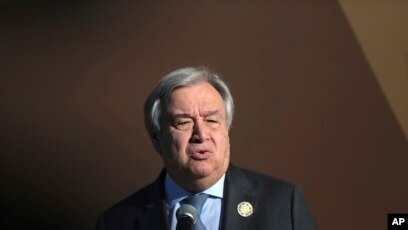 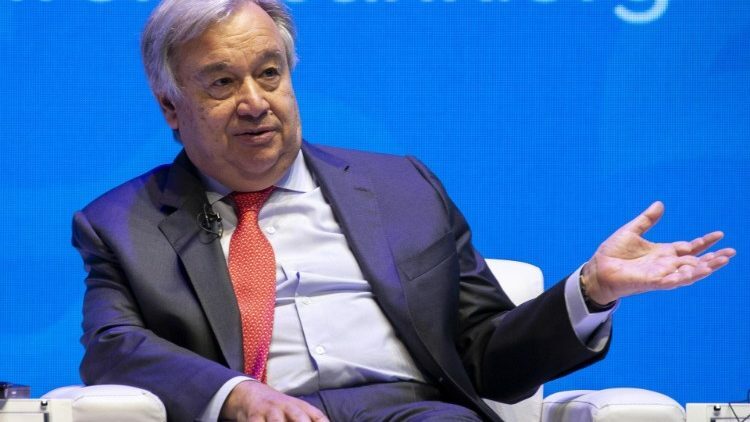 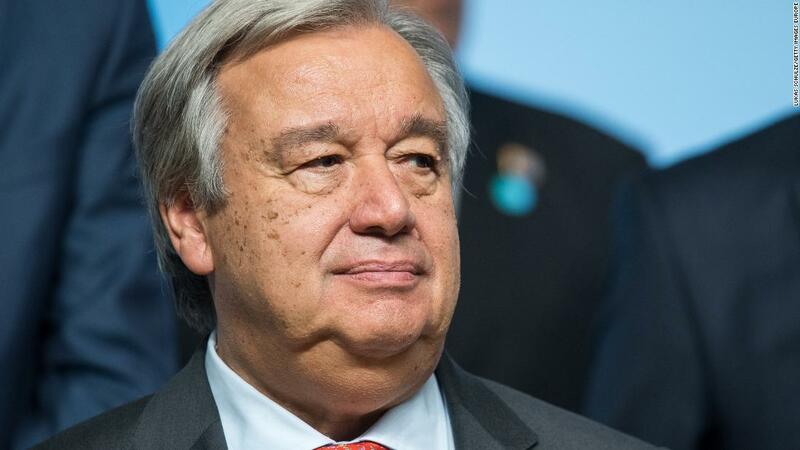 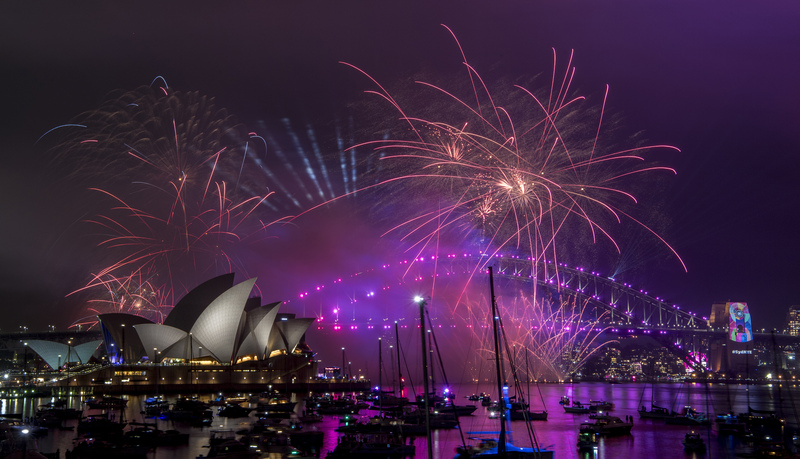 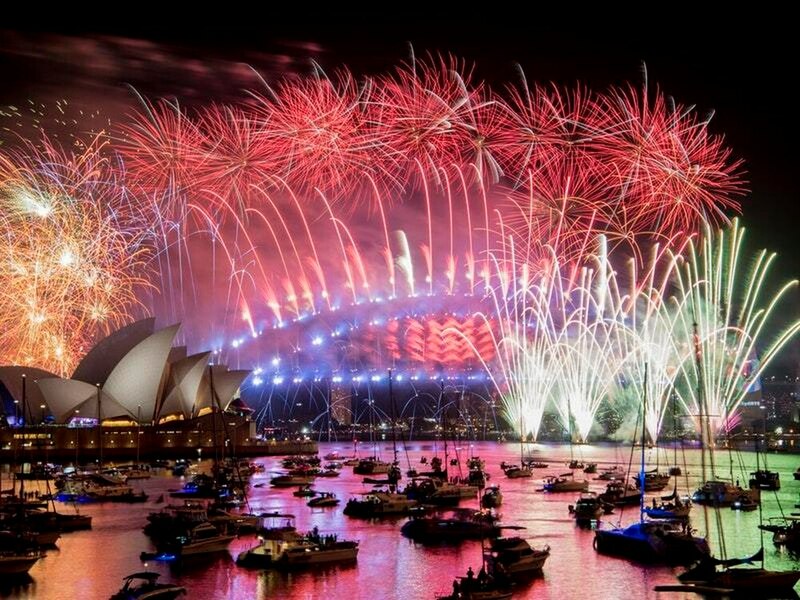 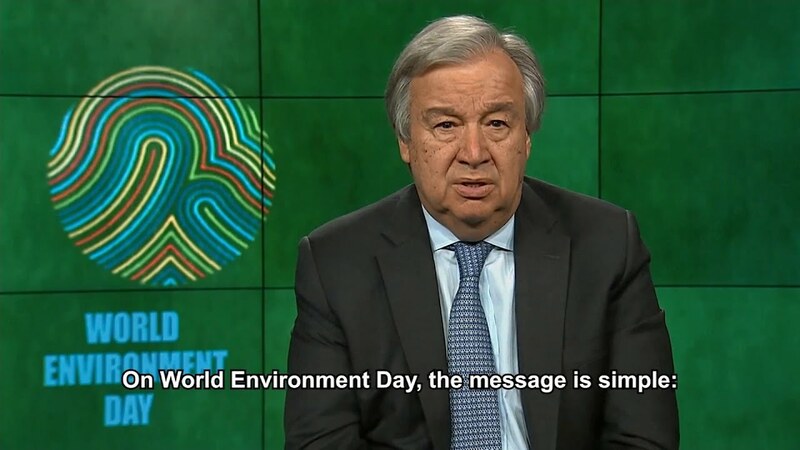 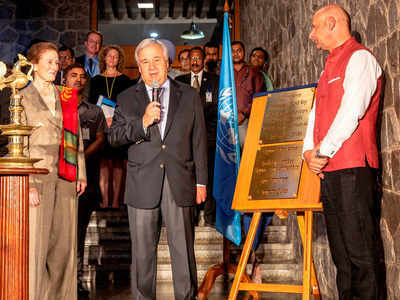 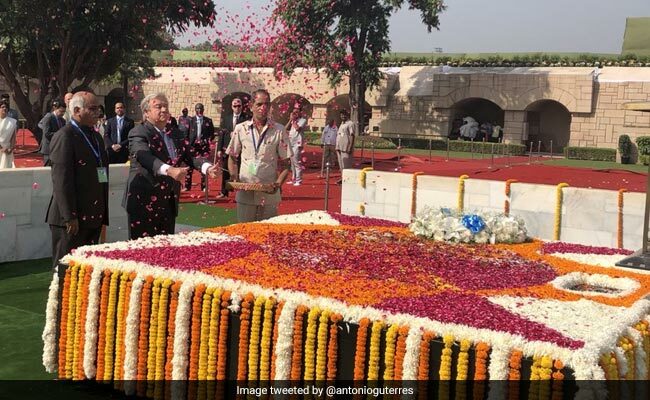 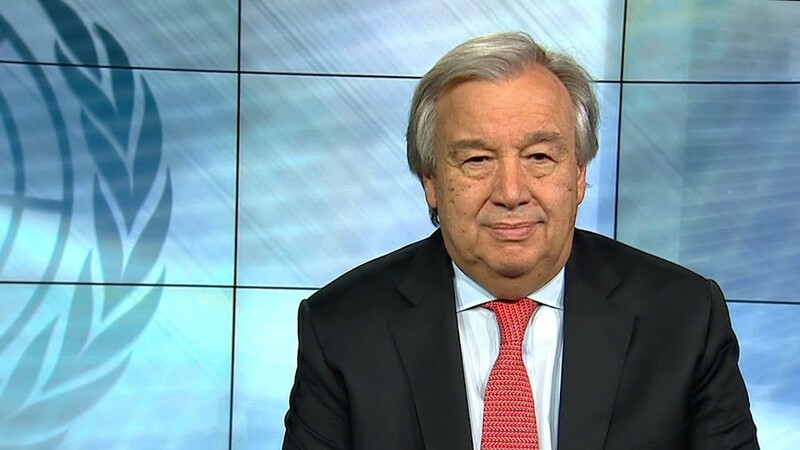 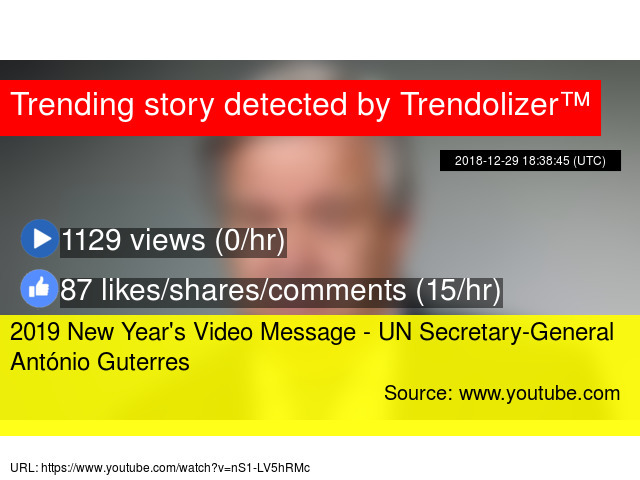 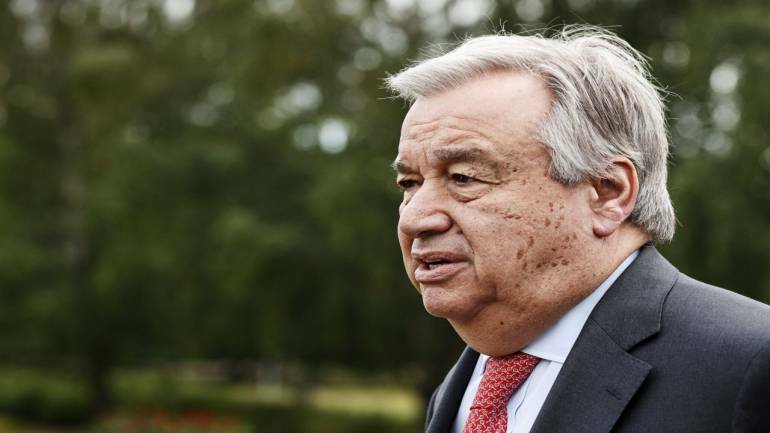 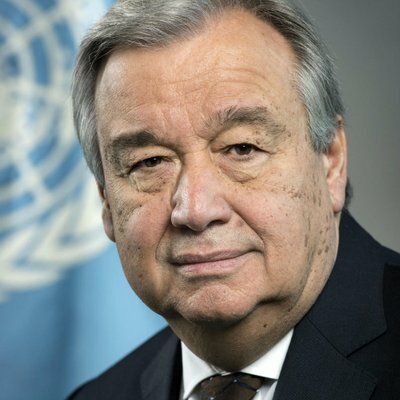 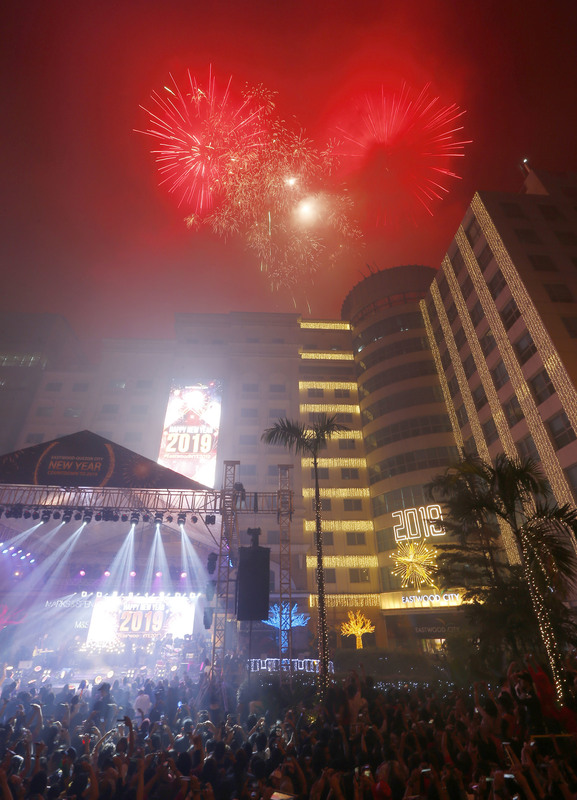 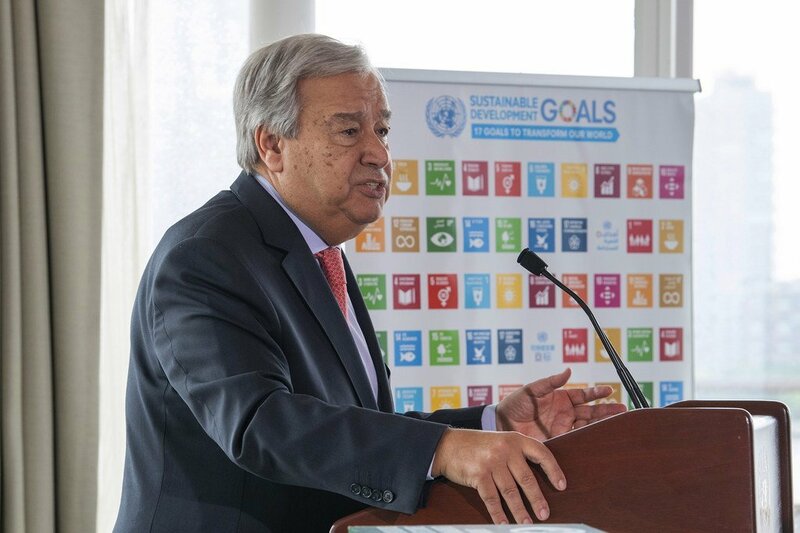 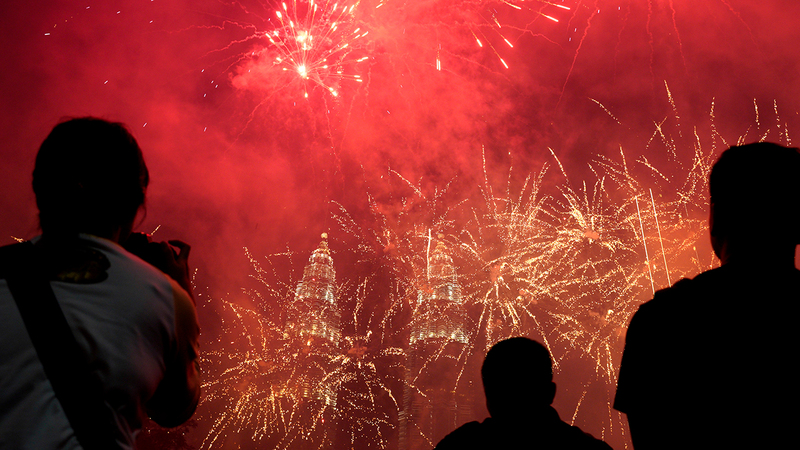 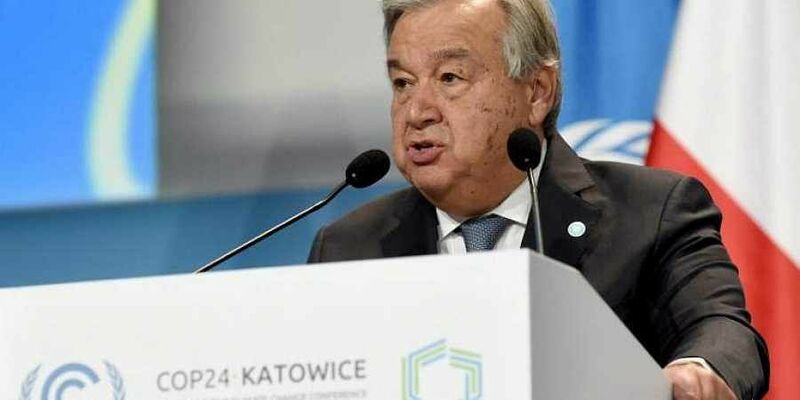 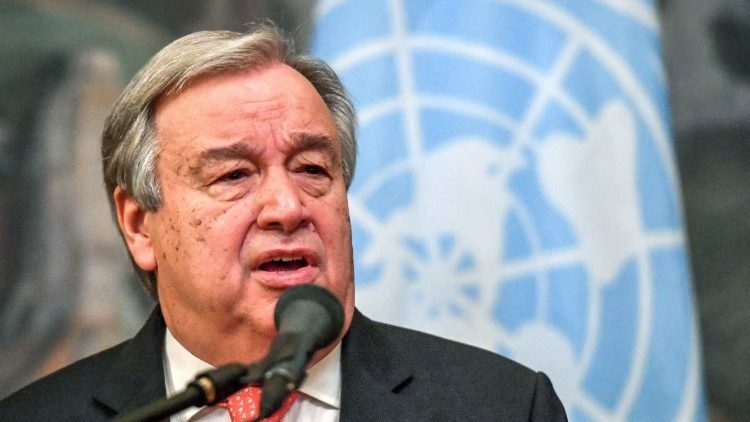 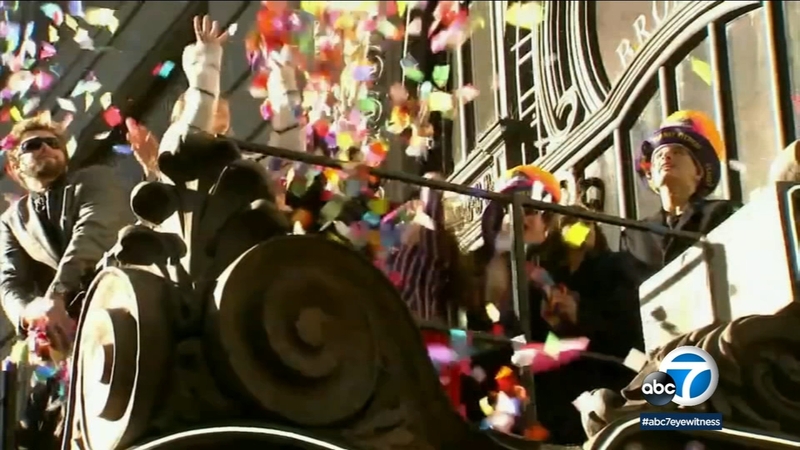 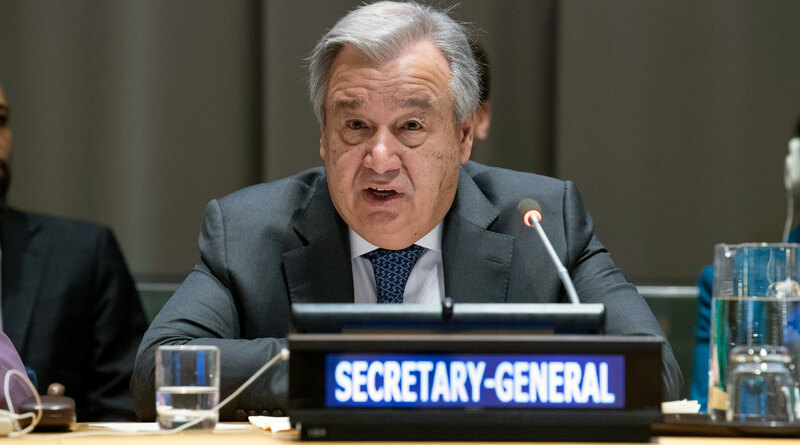 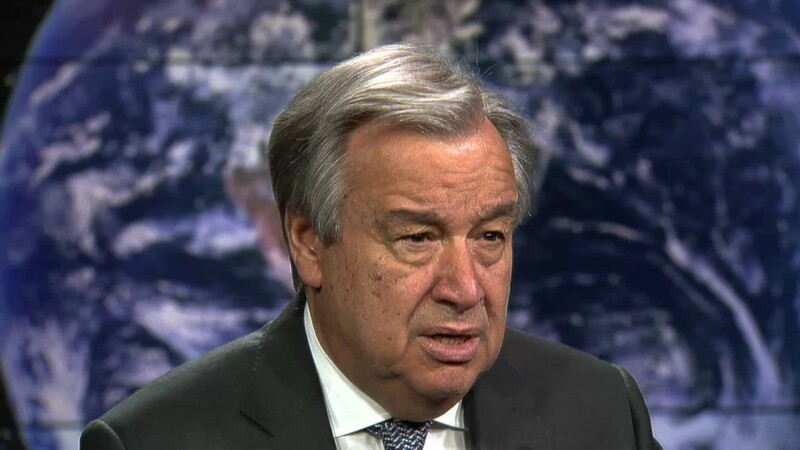 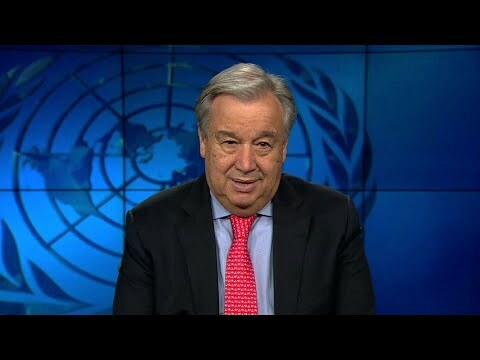 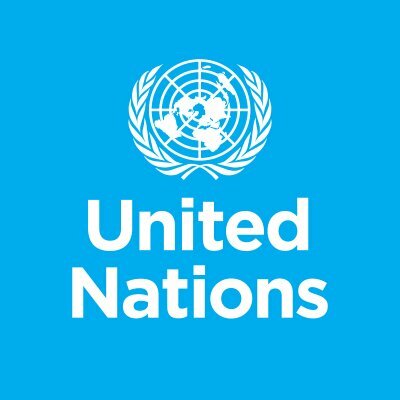 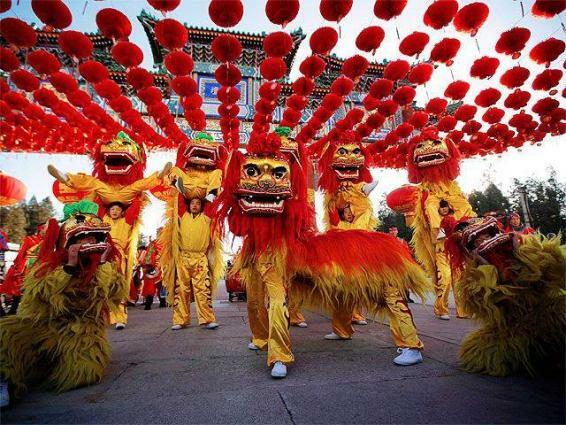 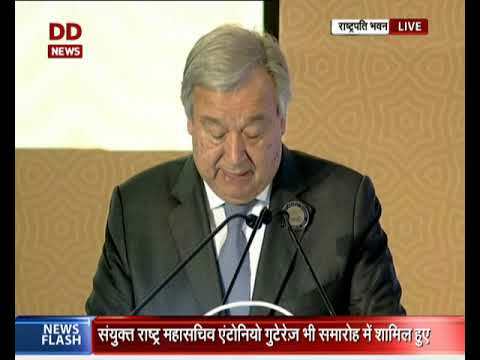 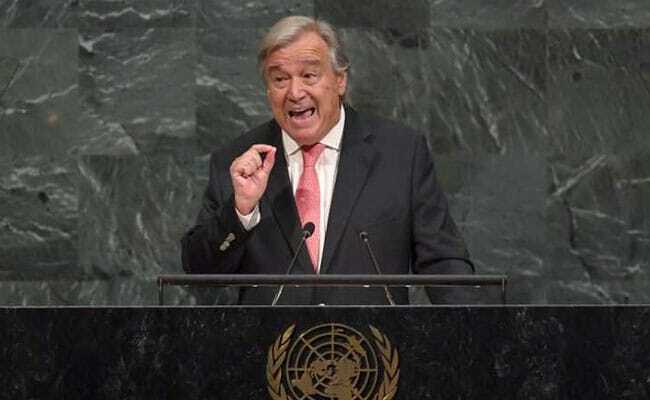 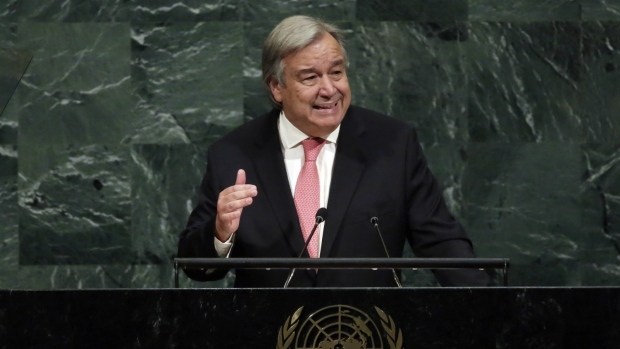 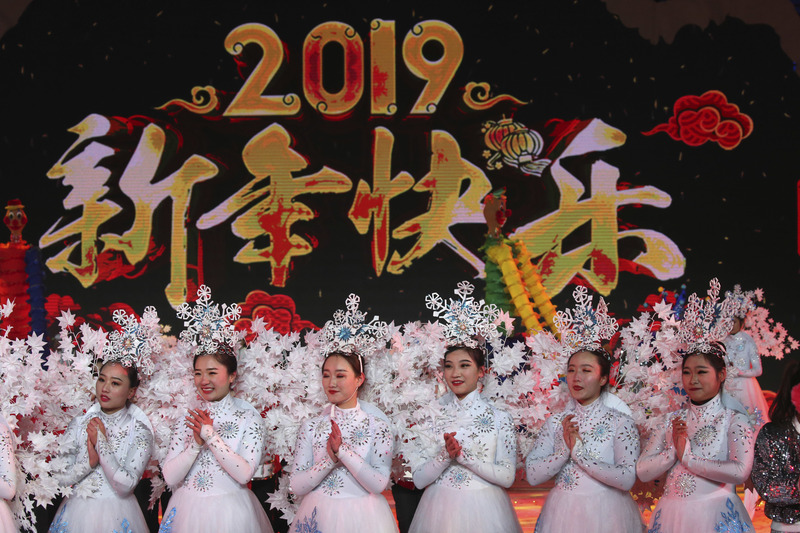 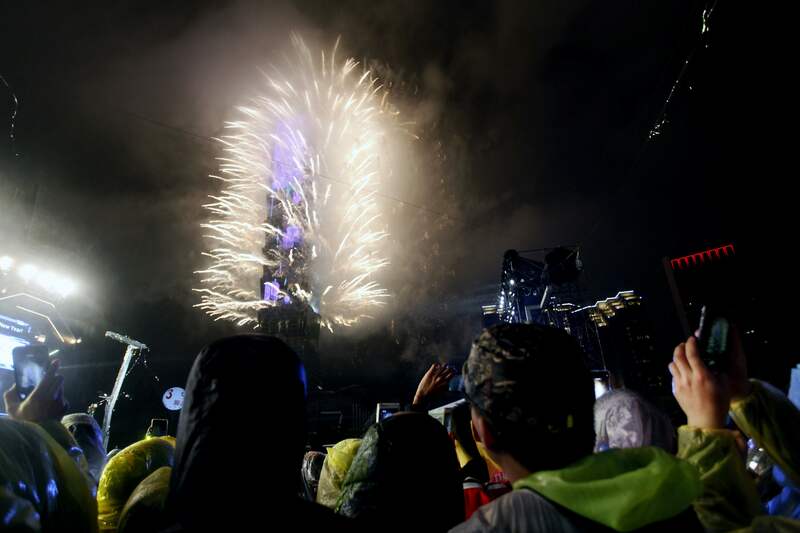 ... change and political division, which are getting harder to solve, the United Nations' Secretary General Antonio Guterres said in his New Year message. 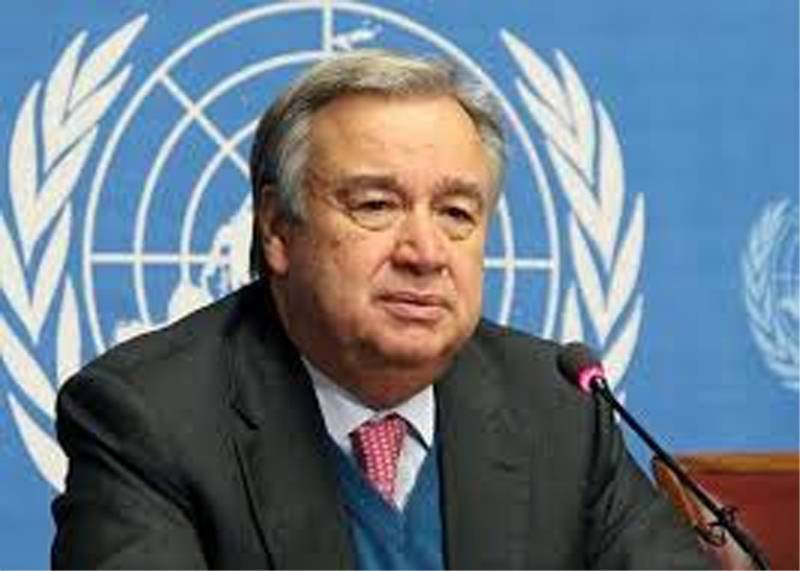 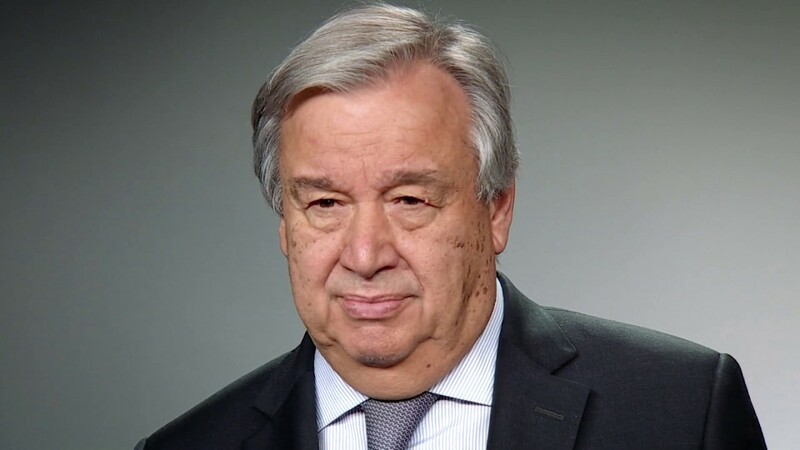 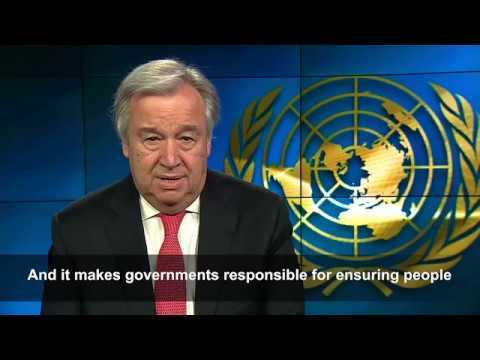 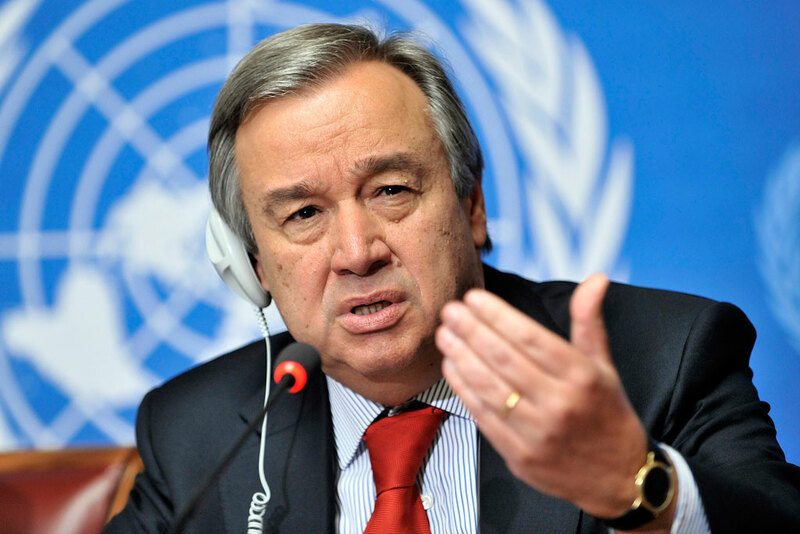 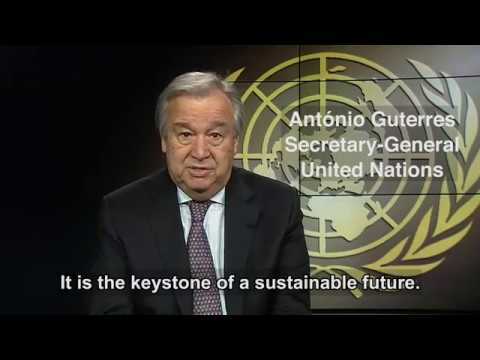 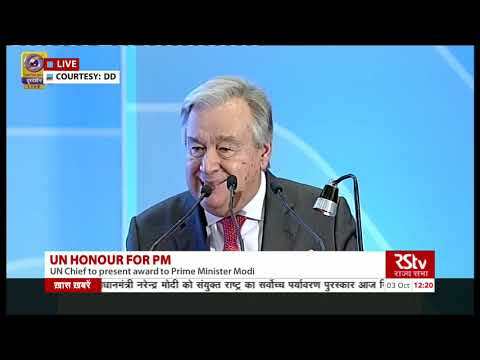 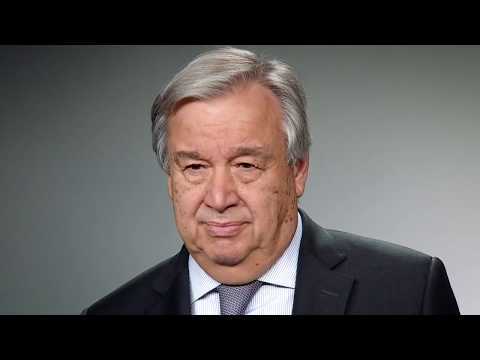 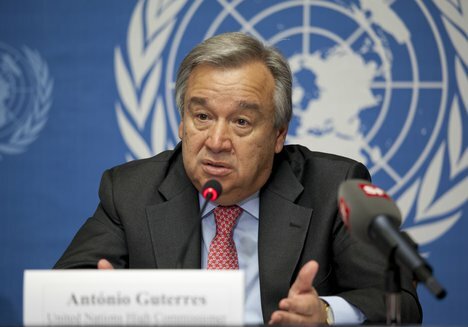 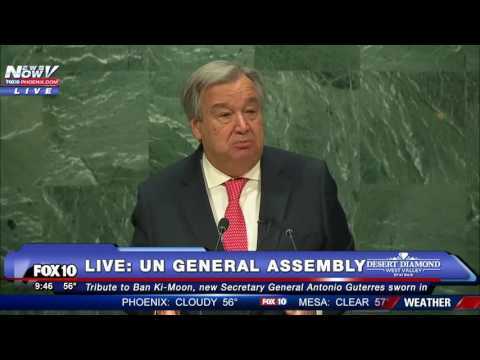 Antonio Guterres is the ninth Secretary-General of the United Nations. 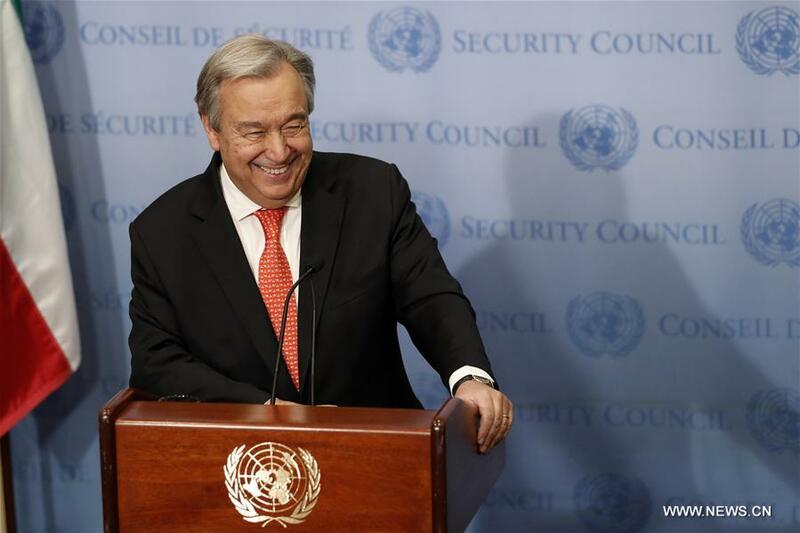 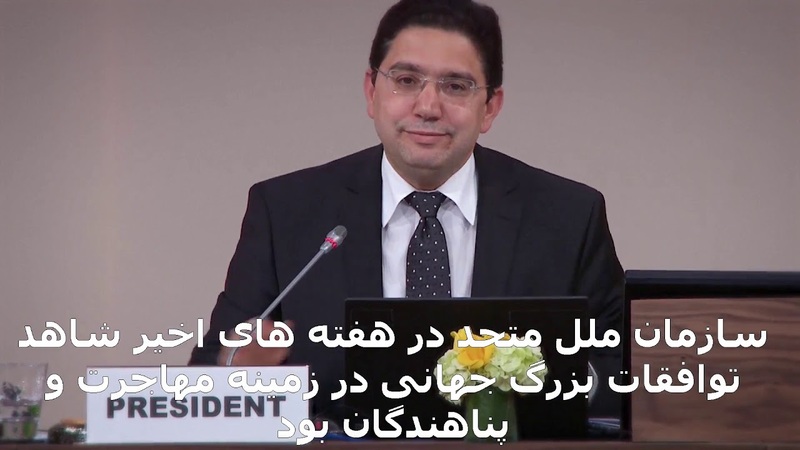 He was sworn in on December 12, 2016, and succeeds South Korean Ban Ki-moon.